We Meet Every Other Monday from 7:00pm to 8:30 pm. Please check our calendar and News Letter for the latest meeting date / time. Our Youth Group is called "OVC" which stands for Over Comers in Christ (1 John 5:5). 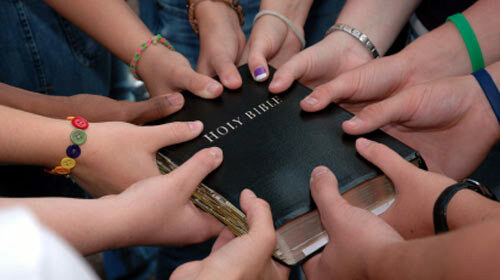 The Youth Group is comprised of youth that attend Middle School and High School. The group meets every other Monday at The Well Church of Lewisville from 7pm to 8:30 pm. We are focused on discipleship and provide a Bible centered atmosphere while having fun. We involve the youth in teaching leadership skills by having our older youth help lead and teach the younger.